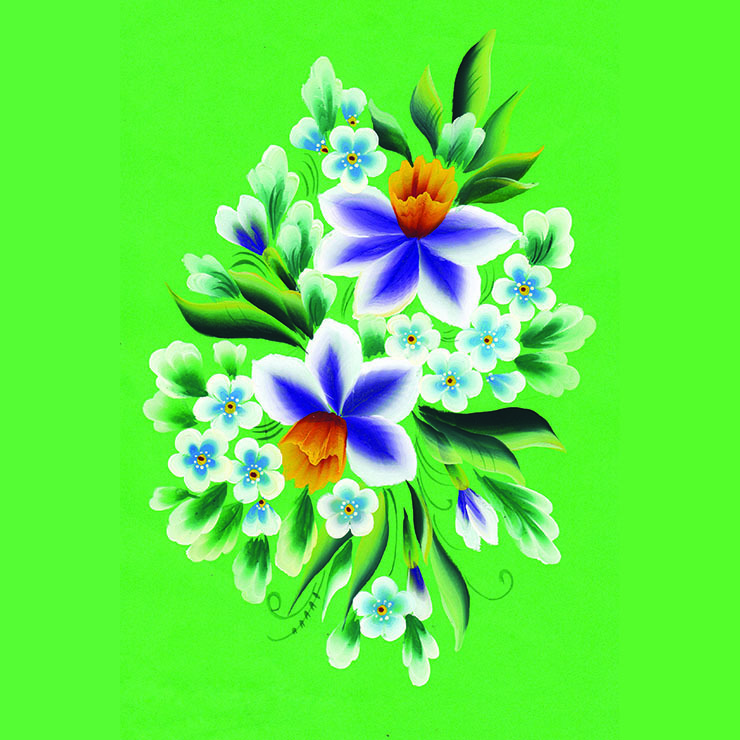 Zhostovo Factory of Decorative Painting opened the unique art studio in Moscow! 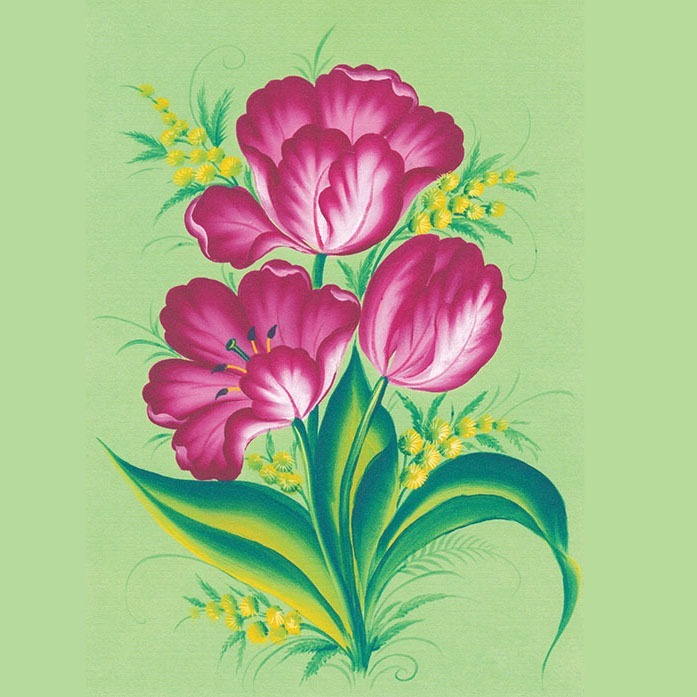 For over 200 years Zhostovo artists have been creating gorgeous art pieces in vibrant colors. 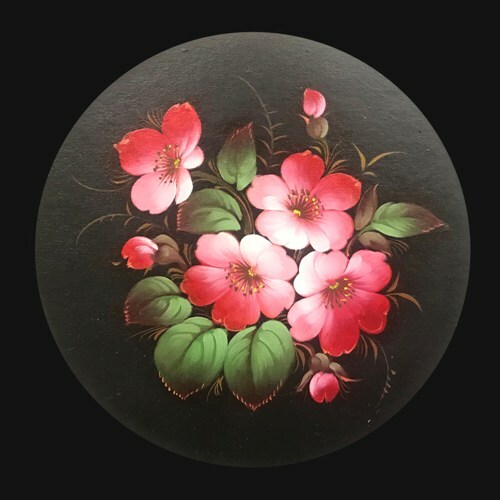 A viewer can spend hours contemplating signature Zhostovo floral compositions in subtle and deep hues but have you ever asked yourself how exactly were they painted? Have you ever wished to see the creative process from the “inside”, learn about the trade secrets and become a painter yourself? Maybe you even thought about joining our factory’s team of painters? We decided to take a step closer to the fans of Zhostovo art and opened the first and one of a kind Zhostovo Art Studio in Moscow! What does the Zhostovo Art Studio have to offer? First of all we teach the Zhostovo painting technique. 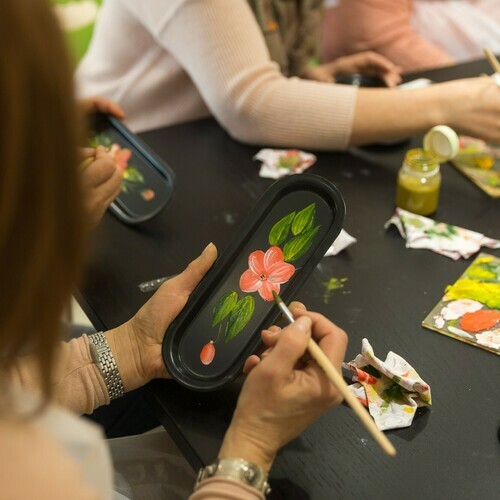 At our master classes you will be able to decorate trays with oil paints. 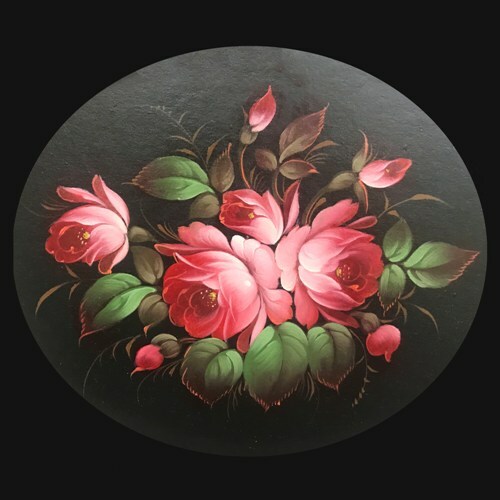 You will learn all the nuances of the traditional painting techniques in an inspiring creative environment of our very cozy studio. For those wishing to get a deeper knowledge of the Zhostovo art we offer specialized training courses. 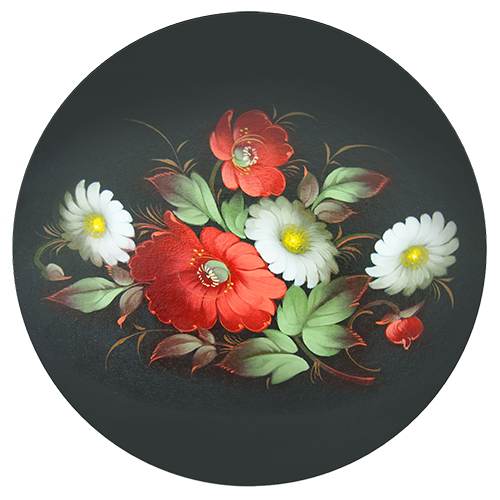 Even though Zhostovo is a particular painting style one should always remember that all Zhostovo masters are professional painters with relevant educational backgrounds. There are no isolated schools of art which do not require knowledge in other adjoining areas. If you’re not simply driven by a creative bug but intend to become a painter and maybe even join our team in the future we will be happy to teach you the basics of our craft. What do our training courses and classes entail? Theory taught in an entertaining way and continuous drawing and painting practice during which you will acquire the knowledge on how to properly arrange visual elements. 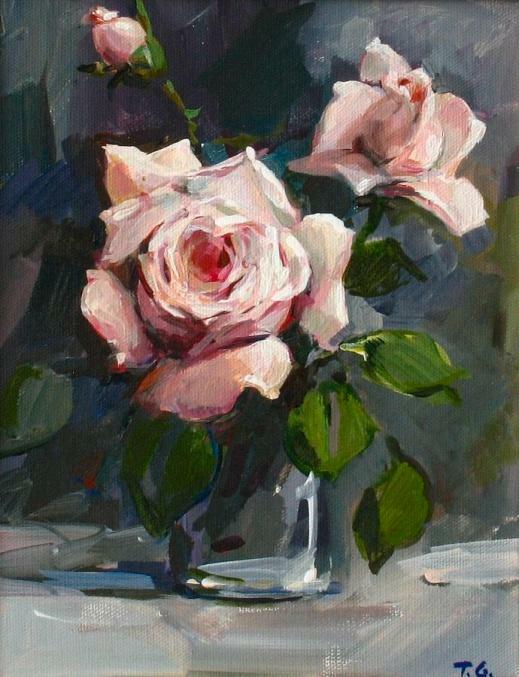 At our master classes you will learn the basics of chromatics, proportions and composition in a work of art. For an in-depth study of each of these subjects we can offer special courses. There is more! 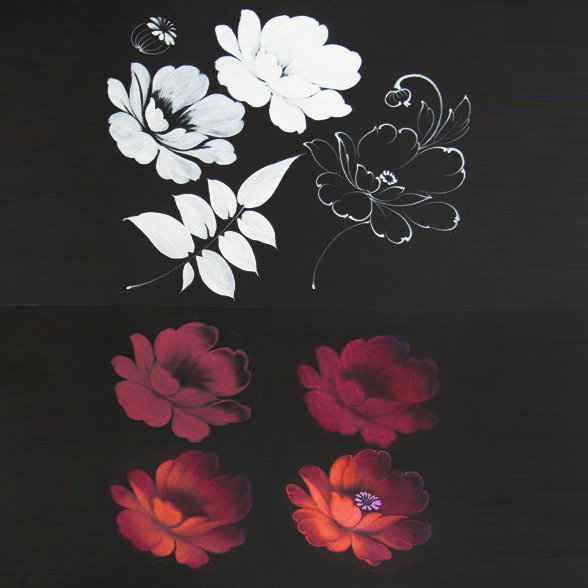 You can choose among our courses (Drawing Basics, Painting Basics, Decorative Brush Painting. Double Brush Strokes), visit master classes taught by our best masters and, not to forget, enjoy a friendly environment. Zhostovo Art Studio is located in a historic building in the center of Moscow at the address: 25, block 2 Bolshoy Sukharevsky lane, near the Sukharevskaya Metro Station. 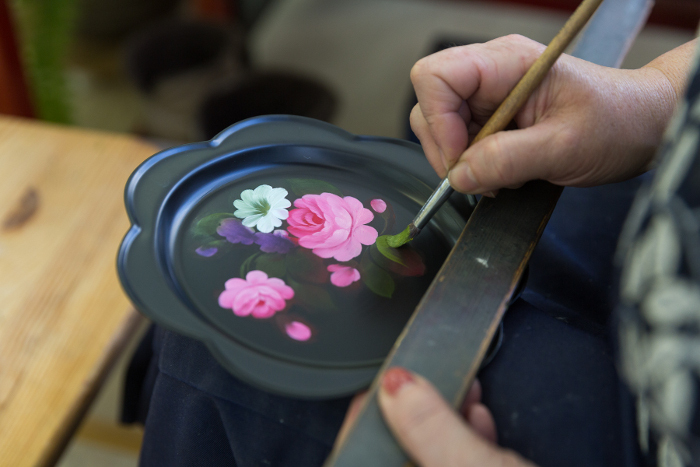 You will see and learn how our painters create the signature Zhostovo art pieces! 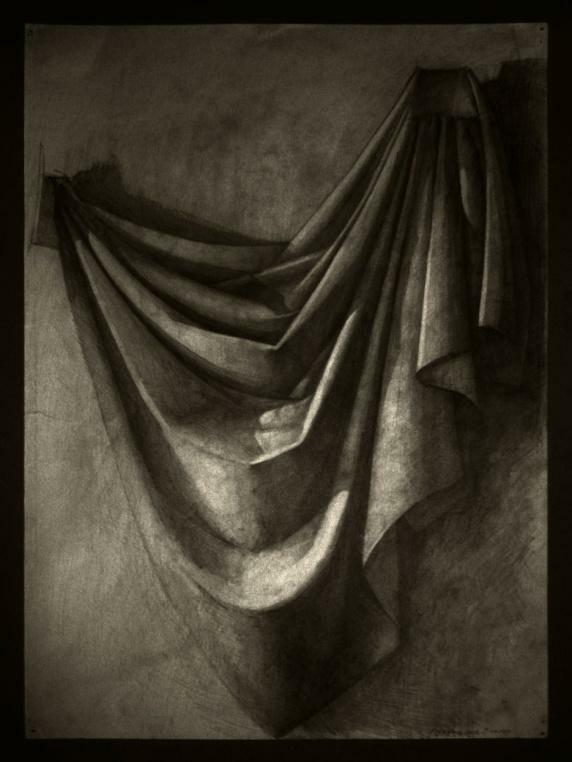 We developed a number of painting and drawing course programs. 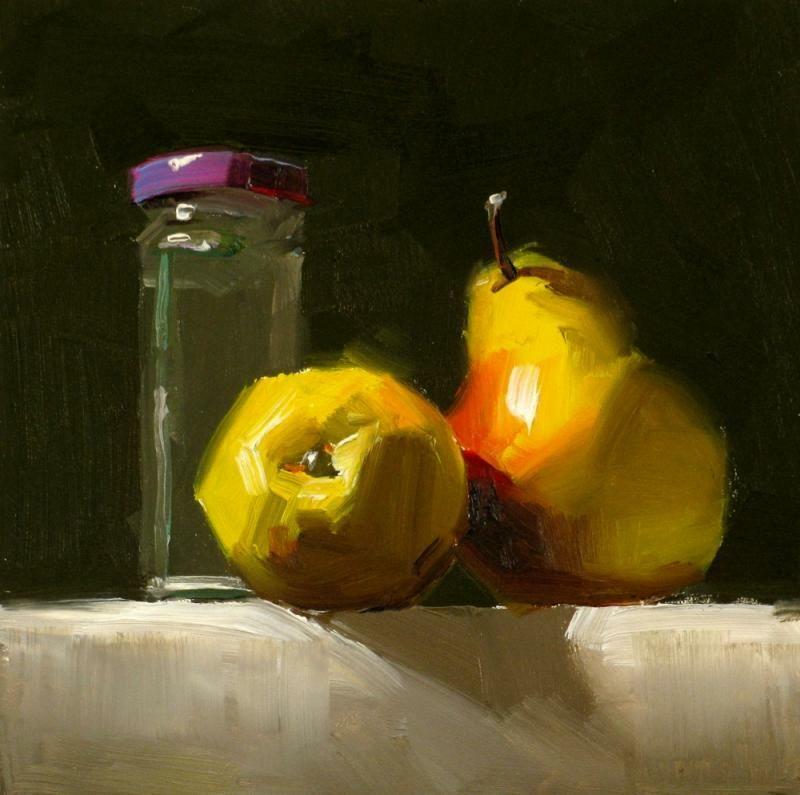 You can choose the course with the topic which you consider the most interesting or the course which will help you improve certain aspects of your painting skills. 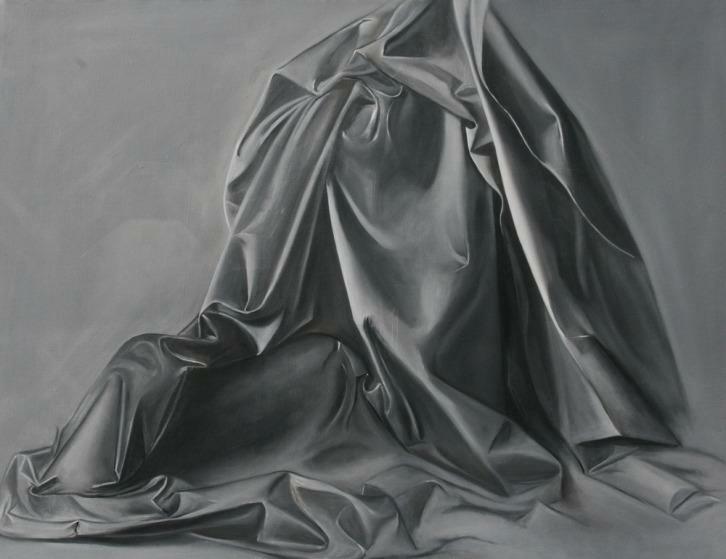 Are you interested exclusively in oil painting? Do you want to learn how to use perspective in painting? Or maybe you would like to take a full course? We will be glad to help! All classes and workshops are held at bldg.25 block 2 Bolshoy Sukharevsky lane, Moscow. If you have doubts or difficulty choosing a course or a workshop or need a consultation, call us by the phone or fill in the form below. We will gladly provide any consultation or assistance you need!